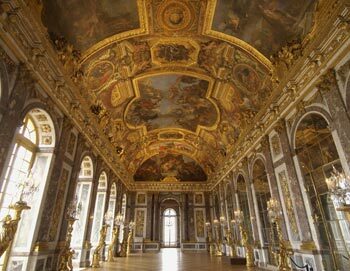 Enjoy a guided tour the Palace of Versailles and its most beautiful rooms. After your tour, spend time exploring the beautiful gardens before enjoying lunch in a restaurant near the Grand Canal. The second part of your visit includes an afternoon tour of the Petit and Grand Trianons and the Queen's Hamlet. 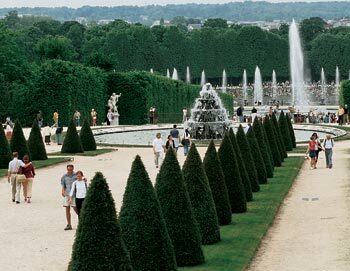 Your tour begins with a 45-minute drive from Paris to Versailles. 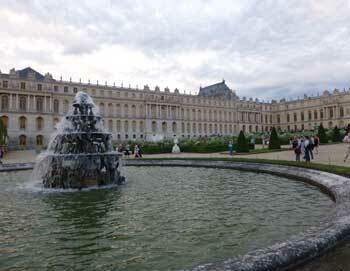 On the luxury air-conditioned coach, your guide will give you an introduction to the history of Versailles. Follow your guide to the front of the line and start your tour of the palace's most beautiful rooms: the King's Apartments, with seven elegant room all dedicated to a different god, and the Queen's Apartments, including the Queen's Bedroom, where Marie Antoinette once slept. 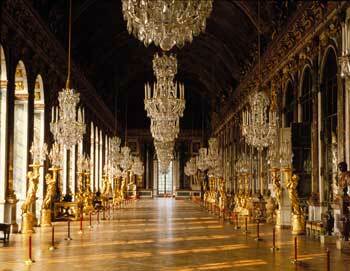 You'll also visit large reception room Hall of Mirrors, designed to leave visitors to the Sun King speechless. After your tour of the palace, you can enjoy some free time to explore the gardens and admire the many works of art, fountains, ponds, flower beds, and trees. Next up is a lovely lunch at restaurant 'La Petite Venise' in a peaceful spot right in the heart of the palace's grounds, near the Grand Canal. After lunch, you'll get a tour of the Grand Trianon, a palace built for Louis XIV in the grounds. This pink marble palace is surrounded by delicate gardens and pools, making it one of the most elegant of all the buildings at Versailles. 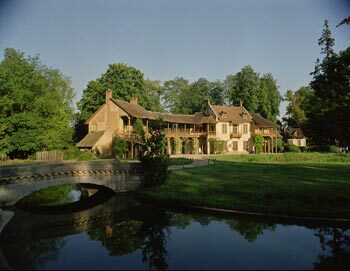 The last stop on the tour is the Petit Trianon, which was Marie Antoinette's favorite place; she would come here with her children and friends to experience the charm of country life and to amuse herself. You'll arrive back in Paris at around 5:45 PM. The tour starts at the PARISCityVISION office. The address will be clearly stated on your e-ticket. Please be there 30 minutes before the tour starts. The tour ends back at the PARISCityVISION office in Paris. The tour lasts approx. 9 hours. The tour is available in English, Spanish, French and Japanese. *The menu is subject to change. Yes, children's tickets are available for children between age 3-17. Children between under 3 are free when accompanied by a paying adult. - Guide commentary will be played through individual headsets. - In winter, you'll ride the mini train across the gardens to the Trianon. 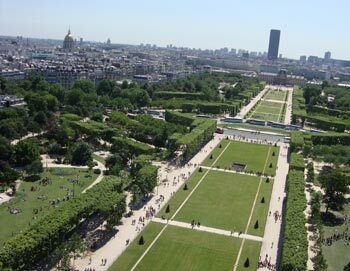 In summer, you'll walk through the gardens to the Trianon. - We highly recommend comfortable walking shoes as the tour includes a great deal of walking. - Pushchairs are forbidden inside the palace. - Pictures without flash are permitted inside the palace. The tour operates Tuesday and Saturday at 8:45 AM.